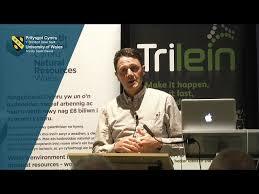 Urban Foundry | Creative regeneration agency > Community > Morriston, you were awesome! 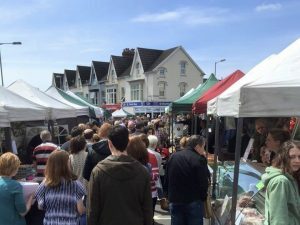 We launched a third street market last weekend in the busy community of Morriston, and judging by it’s attendance and popularity, it looks as though Morriston Market will follow the success of our Uplands and Marina markets! “Morriston you were awesome! 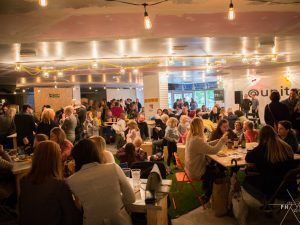 Thank you for supporting the market in huge numbers and for such wonderful feedback – more of the same next month! The market commenced at 9am on Woodfield Street, but the hard work started at 6:30am to ensure the smooth running of the event. From the outset the market was busy, with the whole bottom half of Woodfield Street filled with shoppers and browsers by mid morning. 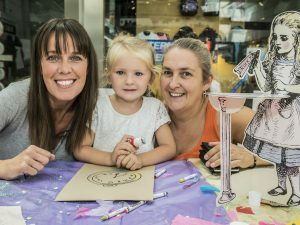 The 40 local businesses that attended with their beautiful hand-made items and delicious food were selling out by Midday! Music was provided by local songwriters Andy Morse and Gareth Lewis, collectively known as Fever Sparks, which added to the great vibe of the day. 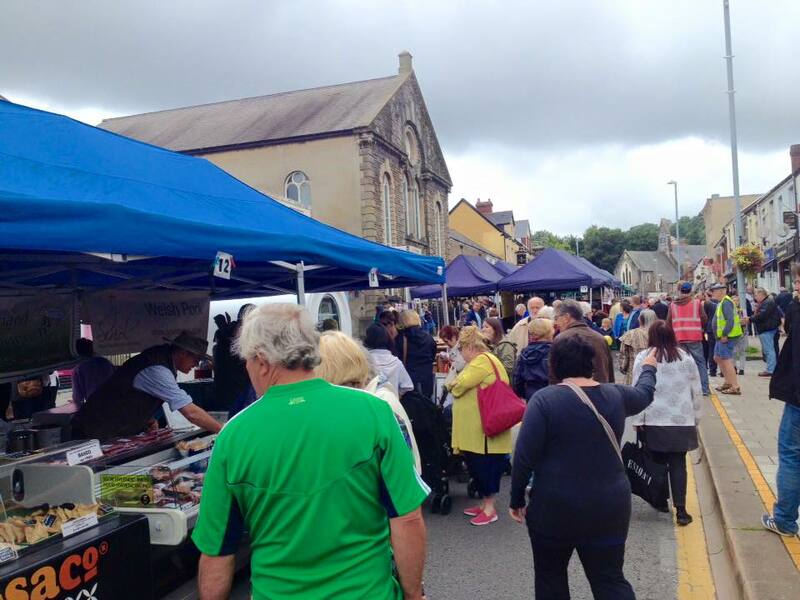 We’re already looking forward to the next Morriston Market on Saturday 6th August!